Holiday Shop 'til you Drop in Oakville! The ambiance of Oakville's shopping districts during the Winter season adds the perfect touch to Holiday shopping. Oakville has a multitude of beautiful, unique shops that are elegantly decorated and offer a different experience than the busy, overcrowded malls. There are over 400 shops throughout Downtown Oakville where you can find unique toys, jewelry, electronics, home furnishings, and so much more. If you are shopping on Saturdays or Sundays from November 26 – December 24th, you and your family can enjoy a free wagon ride throughout Downtown with Santa and his carolers! Shop along Bronte Harbour and find an array of specialty shops and fine boutiques. 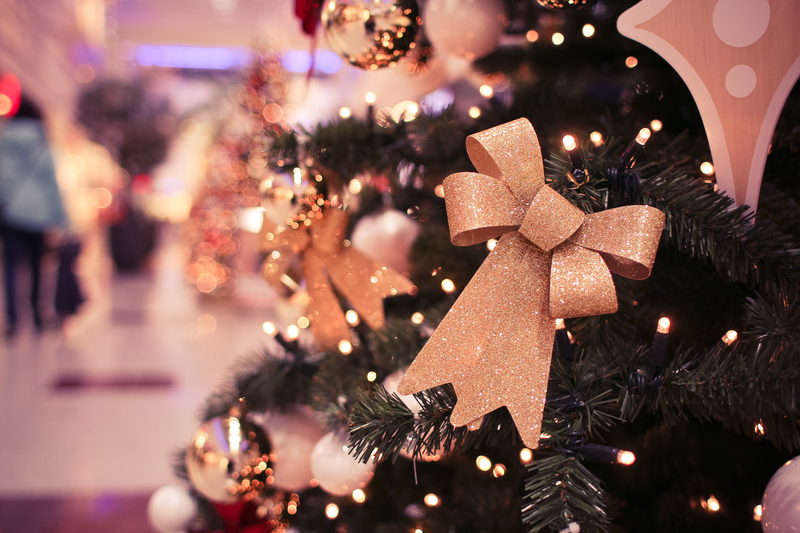 Top off your early shopping with the Oakville Tree Lighting Ceremony on November 18th and the Bronte Business Improvement Area's Annual Tree Lighting Ceremony on November 26th. Spend the day taking advantage of early sales and then settle in for the ceremony at 4pm in Centriller Square. If you are looking for something with unique character, Kerr Village offers a variety of stores with delightful gems that are sure to surprise that chic person in your life. The food is just as amazing as the shopping! When you need to warm up or have a bite to eat while shopping, there are plenty of delicious options throughout Downtown Oakville, Bronte Harbour, and Kerr Village. Rockliffe Residences hopes everyone takes advantage of the excellent shopping and the one-of-a-kind experience these districts offer during the holidays. **Don't forget! The Santa Claus Parade in Oakville is on November 19th! Want to live closer to these great shopping areas? Check out our apartment listings in Oakville today!